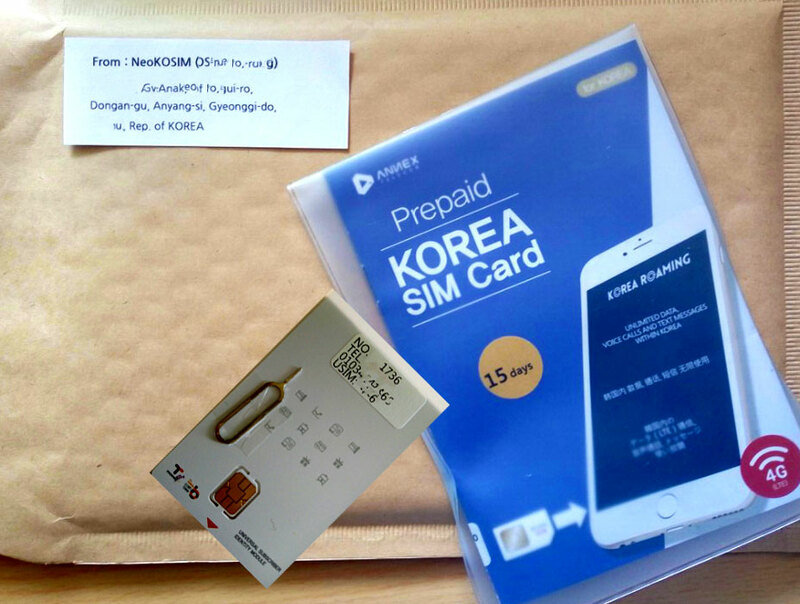 Domestic or overseas’ delivery time for it is as following when you place an order Prepaid Korea SIM Card. - It offers a door to door service (Overnight express) by the Post Office. 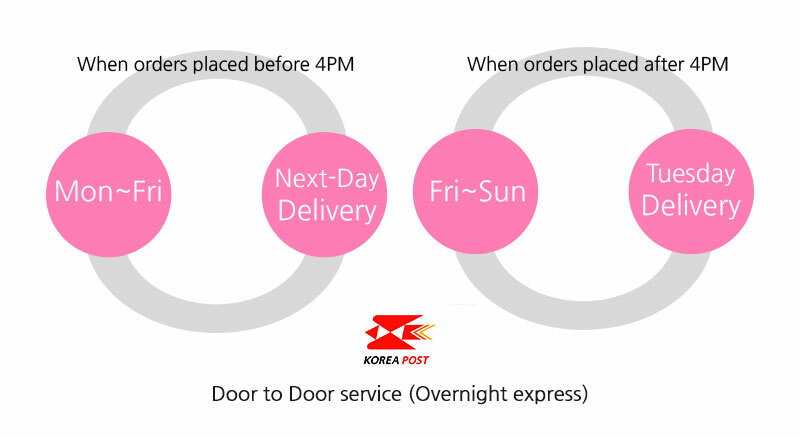 - On the next day delivery is available for orders placed before 4PM. 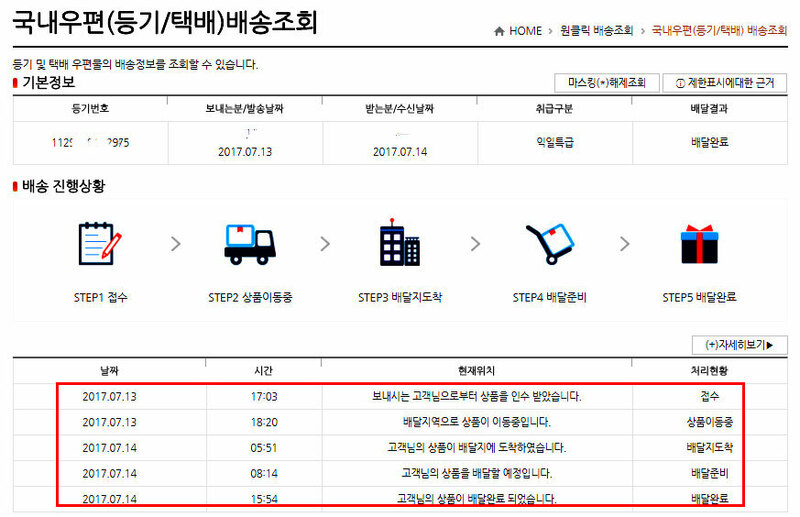 - If you place your order by 4PM Monday to Friday, you will receive your goods on the next working day. 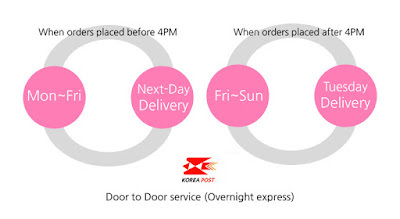 - Orders are not delivered on weekends and holidays. 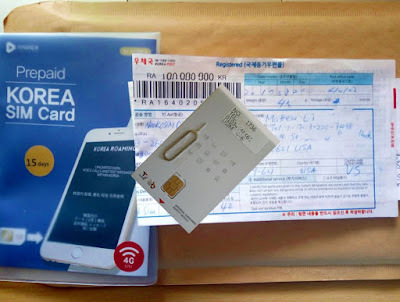 - You will receive tracing number by email from us. 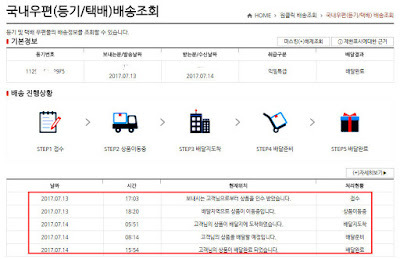 - Shipping charges is US$ 3.5 (~KRW3,500). 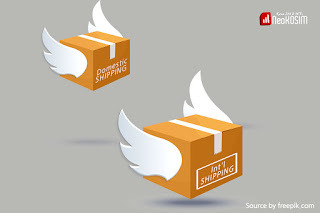 - and get delivery status online. - It offers to international trade by Air by the Post Office. 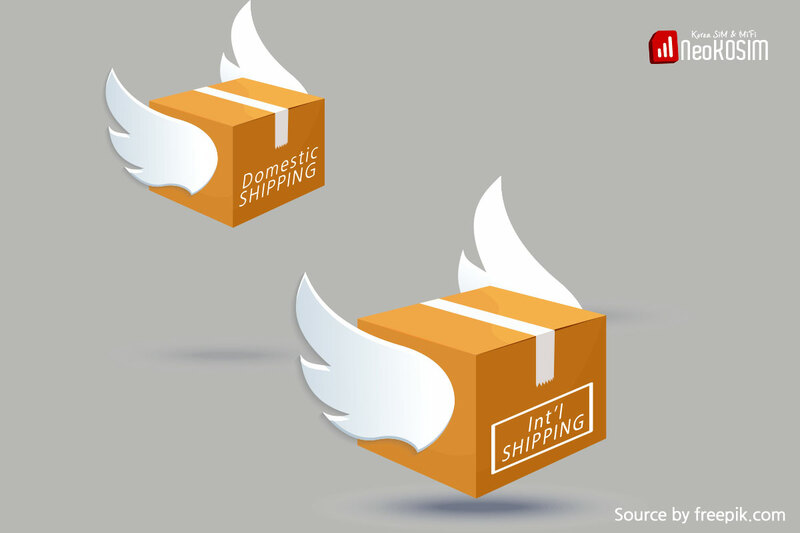 - Expected delivery days will take 14 to 20 business days depending on the country. 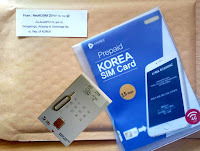 - Shipping charges is US$ 5.5 (~KRW5,500). - over 30 days for Canada in our experience.